This species is accepted, and its native range is Alps to W. Balkan Peninsula. Ruk?ns, J. (2017). The World of Crocuses: 1-568. The Latvian Academy of Sciences. Colasante, M.A. (2014). 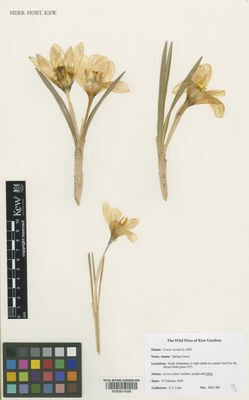 Iridaceae presenti in Italia: 1-415. Sapienza, Università Editrice, Roma. Peruzzi, L., Carta, A. & Garbari, F. (2013). Lectotypification of the name Crocus sativus var. 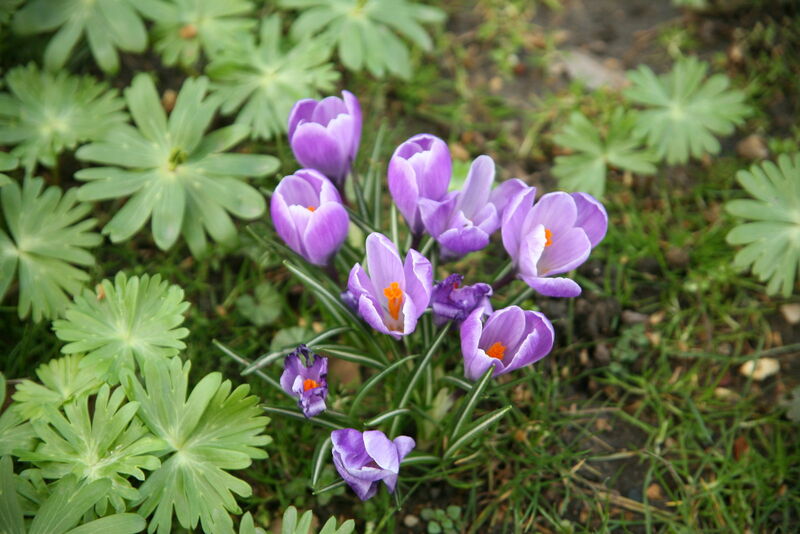 vernus L. (Iridaceae) and its consequences within Crocus ser. Verni Taxon 62: 1037-1040. Ruksans, J. (2010). Crocuses. A complete guide to the genus: 1-216. Timber Press, Portland, London.